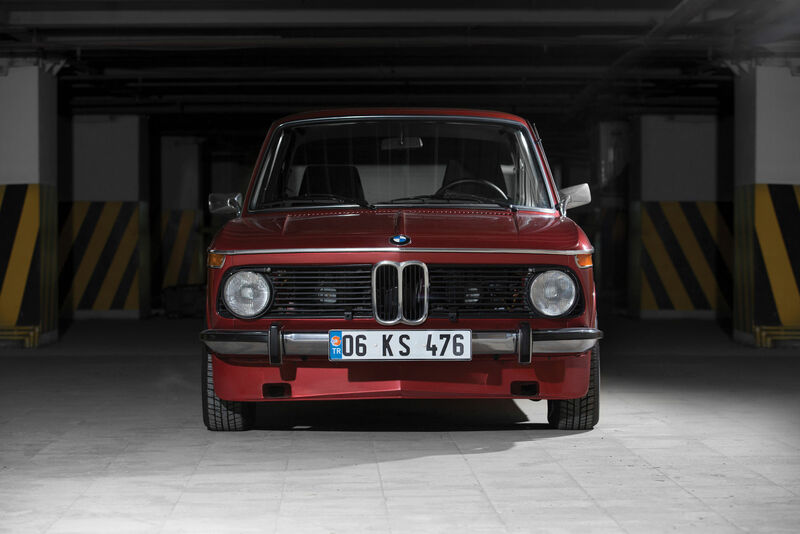 The BMW 2002 proved to be a major milestone for the company as it worked to build itself up again after the Second World War. To catch a glimpse of the process BMW had been through during the 1940’s and 1950’s we need to remember that two vehicles that had played a major role in the company’s fight for survival were the little Italian designed Issetta bubble car, and the Volkswagen-like BMW 700. Small, inexpensive cars that BMW was able to produce and sell in sufficient numbers to keep the company afloat. The turning point in BMW’s fortunes came in 1962 with the creation of the Neue Klasse (New Class) sedan cars. The Neue Klasse cars entered production in 1962 fitted with the 1500 version of the engine that was then called the M115, and would later be known as the M10. This inline SOHC four cylinder engine was made in 1,499cc capacity for the 1500, and this same engine in a larger 1,990cc version was used in the next BMW models the 2000C and 2000CS coupés, which would make their debut in 1965. In 1966 BMW decided to make a shorter and lighter two door version of the New Class 1500 and this car was initially called the 1602 (the “2” denoting it was a two door car). The car was first shown at the 1966 Geneva Auto Salon and was 9.1″ (23 cm) shorter than its New Class forebear, and with a less well appointed interior. 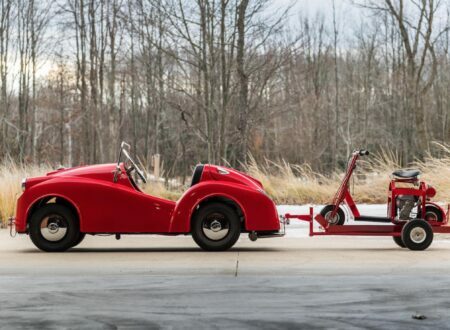 The car weighed 2,072lb (940kg) and was powered by 1,573cc version of the M10 engine which produced 85hp. Suspension was by MacPherson struts at the front and a fully independent rear suspension using semi-trailing arms. Front brakes were discs with drums at the rear. All in all the 1602 was an exciting sports coupé with excellent handling, and it had four decent seats with some luggage space making it ideal for a family as practical transport. It packed a lot of good ideas into an affordable motor car. The 1602 had great potential, but it was potential that had not been fully capitalized on, at least not yet. BMW upped the power the following year, 1967, with the 1600ti which was fitted with twin Solex carburetors and which had a higher 9.5:1 compression ratio engine. This brought power up to 105 hp which was just as well as 1967 also saw the introduction of the Datsun 510 which also boasted fully independent MacPherson strut front suspension and semi-trailing arms at the rear, front disc brakes, and a 1600cc 96hp SOHC engine. The Datsun 510 was able to match the new BMW’s power to weight ratio and suspension, and soon earned itself the title “The Poor Man’s BMW”. Sporty though the 1600ti was it was still an “also ran” in terms of performance. What was needed was a significant boost in the engine department and indeed this was seen by American importer Max Hoffman. 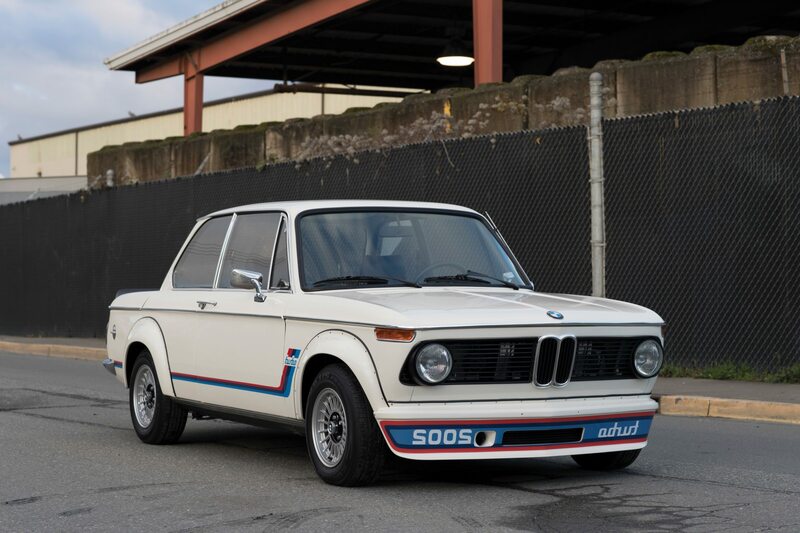 The 1600ti was not able to be imported into the United States because it could not meet emissions regulations and he could see the opportunity to sell the little BMW’s if they could be fitted with a more powerful engine. The designer of the M10 engine was Alex von Falkenhausen, and he drove a BMW 1602 as his personal transport. Boys will be boys and if that boy is an engineer you can be sure he will want to try installing a bigger and more powerful engine in his car. 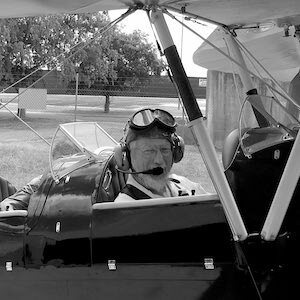 Alex von Falkenhausen was no exception and he installed a two liter version of his M10 engine in his 1602, which improved it in a most satisfactory way. Alex von Falkenhausen was however not the only one having these thoughts and unbeknown to him Helmut Werner Bönsch, who was BMW’s director of product planning, had the exact same idea and had a two liter M10 installed in his 1602 also. Neither of them knew about the other’s car until one day they both happened to be having their cars serviced at the same time and discovered they’d both acted on the same idea. Helmut and Alex got their heads together and jointly created a proposal to the BMW Board to put a two liter version of the 1602 into production. Although the BMW Board were not so easy to convince as to the need for a more powerful, more sporty coupé, the fact that the American importer Max Hoffman had advocated for it for the US market opened up the tempting possibility that BMW might just be able to obtain a lucrative export market there. Perhaps one of the important factors that clinched the idea was that the 1,573cc version of the M10 did not meet US emissions standards, but the 2 liter could. The BMW Board approved the proposal and work began on the creation of a 2 liter version of the 1602, which would be named the 2002. The BMW 2002 made its debut in 1968; a base model with a single carburetor developing just 101 hp, which was no real improvement over what the Datsun 510 was delivering, and a 2002Ti version fitted with twin Solex 40 carburetors and a higher compression engine delivering a useful 119 hp and a top speed of 115 mph. This gave the 2002Ti performance to match cars like the the Austin-Healey 3000 MkIII but in a four seater car with decent boot space. The car’s weight had increased to 2,300 lbs but the 2002Ti had the horses to pull those extra pounds around and deliver the performance drivers were looking for. In 1969 an automatic model was introduced with the base single carburetor engine mated to a ZF 3HP12 three speed automatic transmission. This was of course not intended to be a sporting car but a fashionable and easy to drive coupé. For 1971 another stylish version of the 2002 was created, the 1.6 liter Baur cabriolet was upgraded to the 2 liter engine making it a 2002 Cabriolet. By 1971 BMW management decided to upgrade 2002 again, this time by developing the engine with Kugelfischer fuel injection. This model was the 2002Tii and the mechanical fuel injection brought power up to 130 hp and also provided improved reliability. As the 2002Tii was made as a replacement for the twin carburetor 2002Ti the performance figures for both cars remained very similar despite the additional 11 hp. For those really looking for all the wild horses they could get 1973 saw the introduction of the BMW 2002 Turbo with the compression ratio reduced to 6.9:1 and the Kugelfischer fuel injected engine fitted with a KKK turbocharger. This elevated power to 170 hp @ 5,800 rpm. The turbocharged engine certainly gave the car more power and thus more acceleration (improved from the 2002Tii’s standing to 100 km/hr of 9.3 seconds, to the 2002 Turbo’s 7.0 seconds). 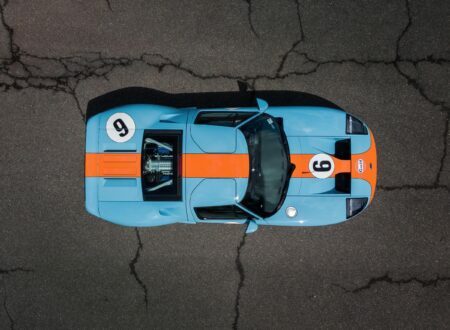 However, the turbocharged engine neded to have the engine revs up around 4,000 rpm and above to get the turbo boost kicked in, and the turbo lag was significant and thus hard to predict, making the car a challenge to drive, especially if the driver wanted to use a heel and toe gear-change which performance oriented drivers would be near certain to do. So despite the car’s aggressive acceleration and 130 mph top speed the 2002 Turbo did not sell well. The model that enthusiasts tend to favor nowadays has turned out to be the 2002Tii, with the Kugelfischer fuel injection. This car was fitted with heavier duty front MacPherson struts and brake calipers, with larger discs. 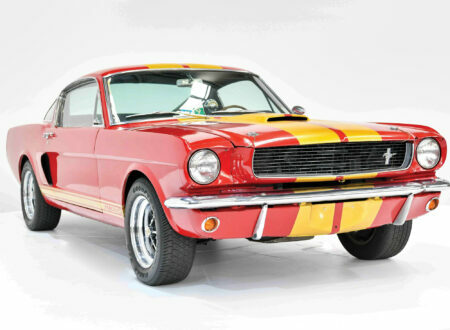 This model was offered with a Borg Warner four speed gearbox for much of its production life although a five speed close ratio was also offered and these cars have become even more avidly sought out. 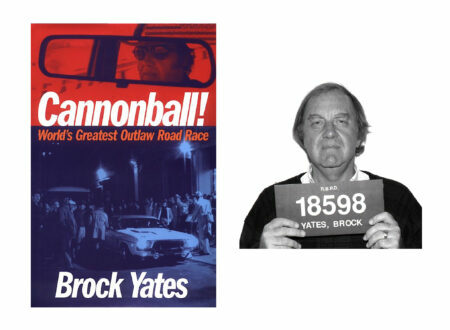 Cars that are associated with danger or criminal activity sometimes become famous, or infamous, and thereby popular, because of that association. The Aston Martin DB5 is forever associated with the danger and intrigue of James Bond. Similarly in Britain the fast and great handling Jaguar MKII saloons became a favorite car for bank robbers to steal and use for robberies: hence they became known as “Bank Robbers’ Cars”. Something rather like this also happened to the BMW 2002. During the 1970’s a group known as the Baader-Meinhof Gang, a part of the communist Red Army Faction, began a series of terrorist bombings, bank robberies, kidnappings, and murders. The gang’s leaders, which included Andreas Baader and Ulrike Meinhof, began to be seen in the same trendy way that some see Bonnie and Clyde. The Baader-Meinhof Gang discovered that the BMW “Neue Klasse” cars, especially the BMW 2002, were a great choice for outrunning the police and so the gang members would tend to steal BMW 2002’s when looking for a suitable getaway car. This penchant for stealing fast BMW’s became so much the Modus Operandi of the gang that German Police would often only stop BMW’s at road blocks. Some BMW owners would put stickers on their cars that read “Ich gehöre nicht zur Baader-Meinhof Gruppe”, which translates to English as “I do not belong to the Baader-Meinhof Group”. This period of potentially damaging publicity could have done much harm to the image of BMW, and to the 2002 in particular. 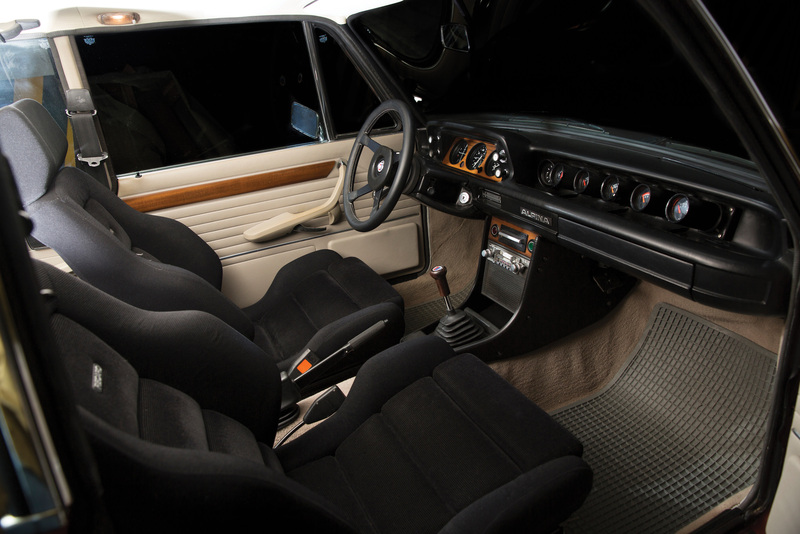 However, just as for Jaguar, the publicity did not produce the negative impacts that might have been feared and the BMW 2002 continued to be a popular car: perhaps even helped by its “hint of danger” reputation. Engine: 1,573 cc SOHC inline four cylinder with single Solex carburetor, producing 85 hp. Engine: 1,573 cc SOHC inline four cylinder with twin Solex 40 carburetors, producing 105 hp. Engine: 1,990 cc SOHC inline four cylinder with single Solex carburetor, producing 100 hp. Engine: 1,990 cc SOHC inline four cylinder with twin Solex 40 carburetors, producing 119 hp. Engine: 1,990 cc SOHC inline four cylinder with Kugelfischer mechanical fuel injection, producing 130 hp. 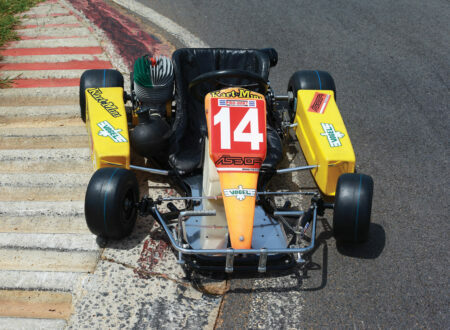 Engine: 1,990 cc SOHC inline four cylinder with Kugelfischer mechanical fuel injection and KKK turbocharger, producing 170 hp. Based in Bavaria, Alpina are a tuning company that produced tuning kits for BMW cars and also made their own more luxurious versions. 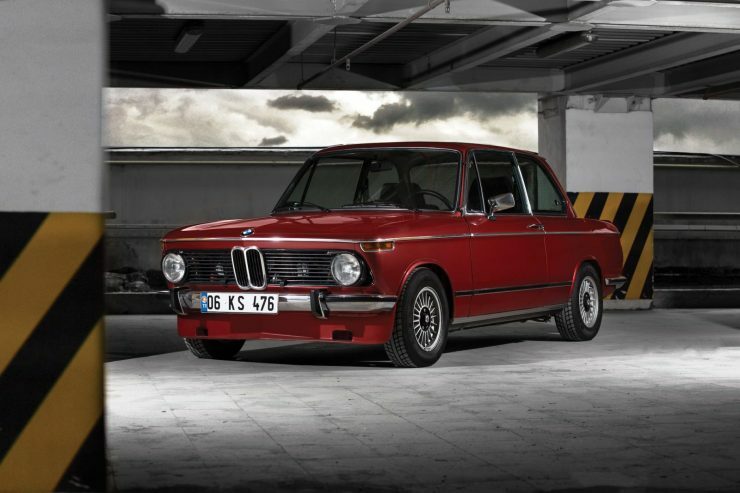 For the BMW 2002 there were three main tuning kits made; the Alpina A1, the Alpina A2 (and A2S), and finally the A4 (and A4S). Of these the A4S gave the Alpina BMW 2002’s engine a power output of 195 bhp, a full 25 bhp more than the Turbo factory model. The Alpina A4S tuning kit did not require turbocharging and did not therefore have the turbo lag that made the BMW factory Turbo quite difficult to drive. The BMW 2002 was one of the cars that not only saved BMW’s bacon, but it became a car that played a large part in re-defining who BMW were. The BMW 2002 introduced a well developed sports coupé which was much more practical than similar competitors, like the MGB GT. The 2002 was made with German engineering and quality control that gave it a significant edge over its competitors: the BMW’s earned themselves a reputation for being reliable and near bulletproof (perhaps that’s a reason the Baader-Meinhoff Gang liked them). 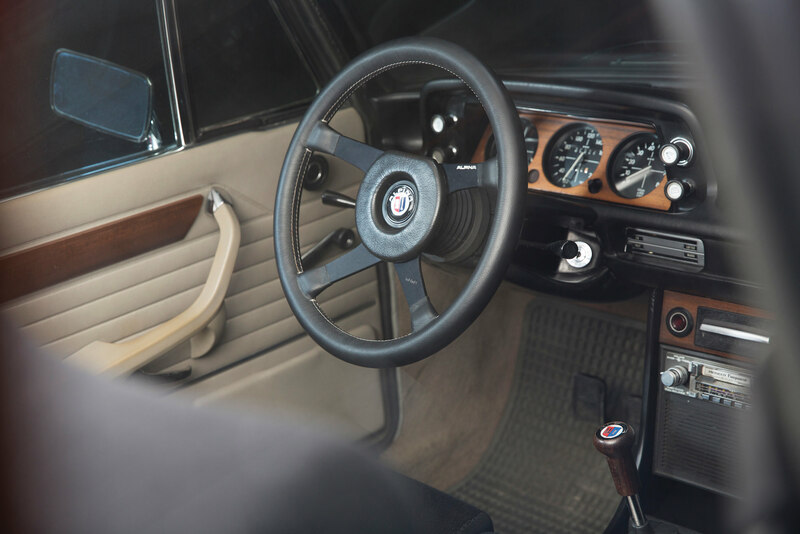 Even nowadays, the cars being decades old, the electrical systems are typically still functioning OK: something that could not be said for the BMW 2002’s British and Italian competitors. 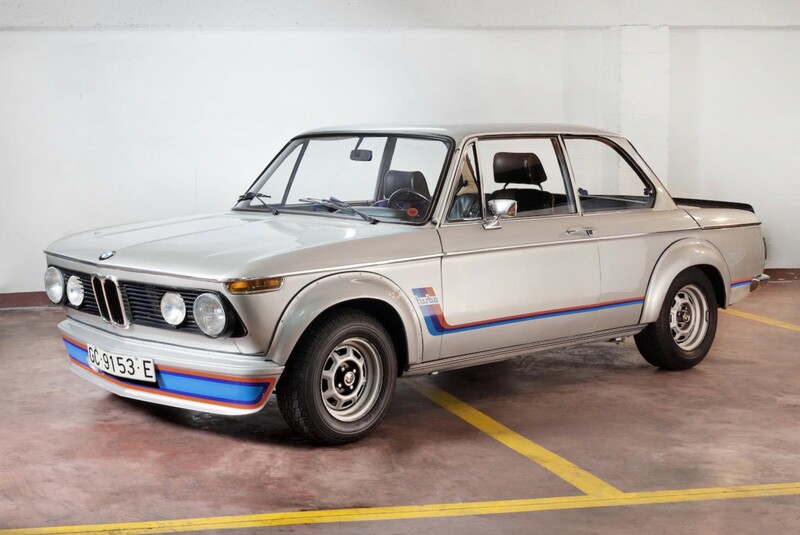 One of the great selling points of the BMW 2002 nowadays is that parts are still available, making the restoration and maintenance of one of these little gems much easier than for many other cars of this vintage. The BMW 2002 gained for itself an impeccable reputation. 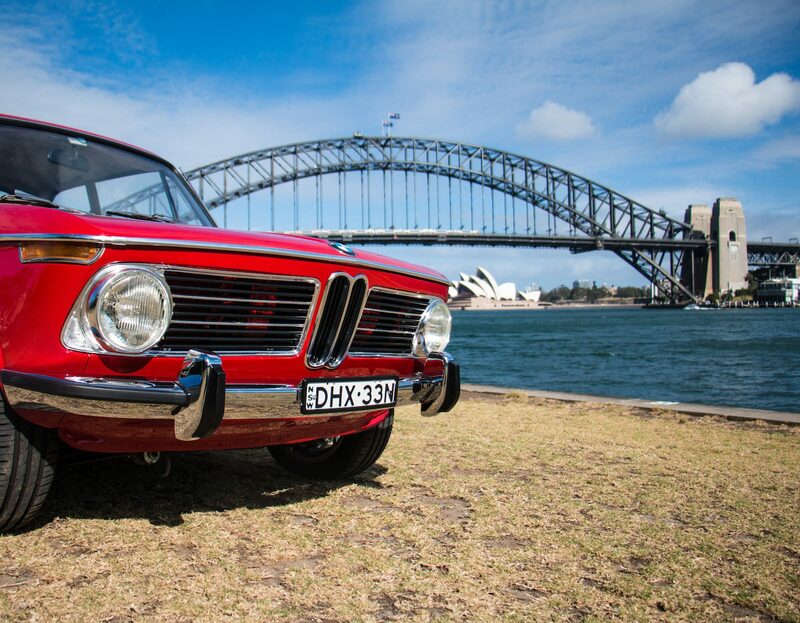 Down Under in Australia back in 1971 the “Wheels” magazine said of the car “If you said you’d driven the world’s top 10 cars, then we’d ask if they included the BMW 2002…and if you said no, then we’d have to suggest that your list was incomplete.” High praise indeed, and arguably deserved. BMW’s “Neue Klasse” cars were the key to company’s survival and its ability to define its future. The BMW 2002 was one of the most important models in BMW securing that future: and not only that, they were made as a driver’s car and have kept that enthusiast appeal ever since. 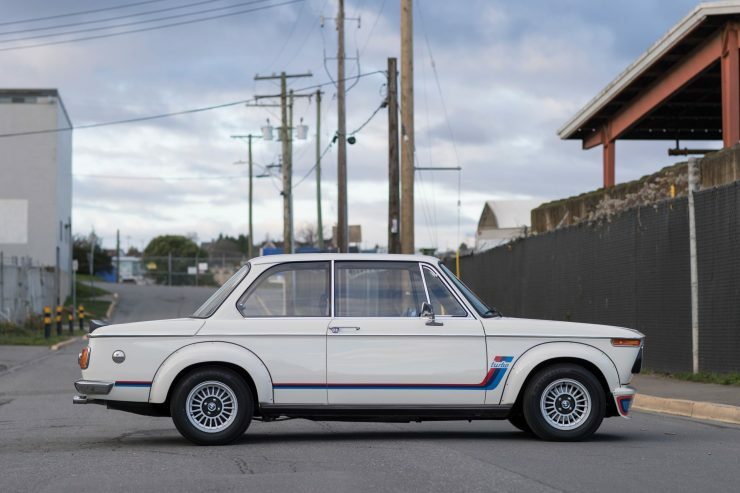 If you are offered a drive of one then snap up the offer, but beware, once bitten you’re likely to be smitten, and you might just have to become a happy BMW 2002 owner. 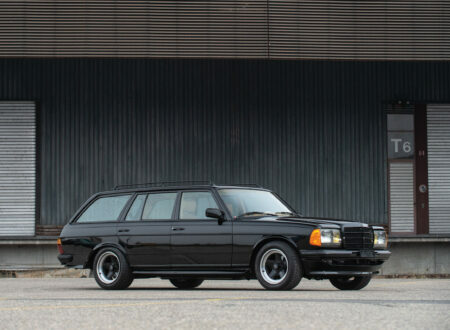 Picture Credits: Bonhams, RM Sotheby’s, Silodrome.